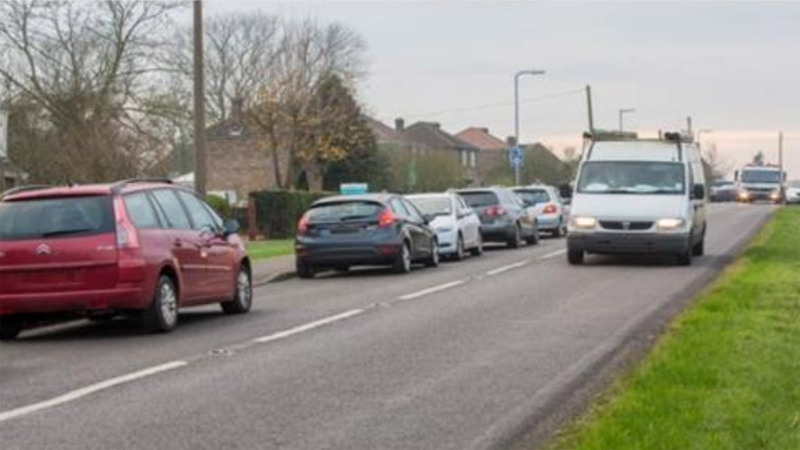 Plans for 58 homes, car parking, and a bus pull-in have been submitted, with the developers claiming that the proposals would “alleviate” congestion outside a Lincolnshire school. 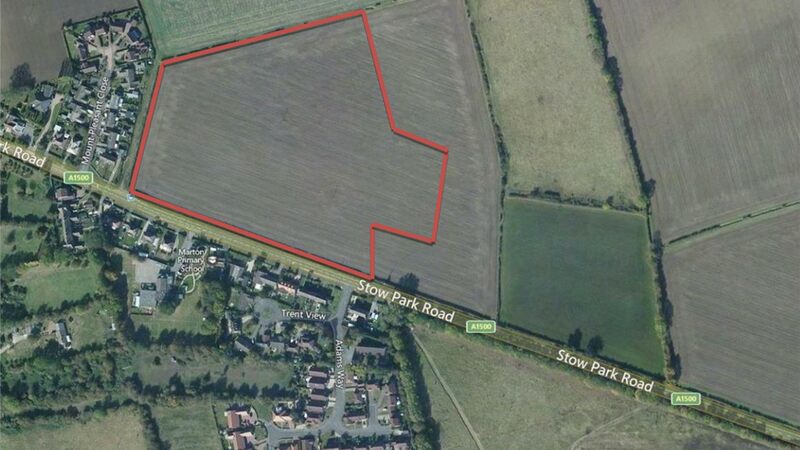 Applicants JK Builds have revealed their plans for a new housing estate on agricultural land in the village of Marton. As part of the application, the developers have also proposed to provide 50 car parking spaces, together with a bus stop and pelican crossing for Marton Primary School, in a bid to reduce congestion on Stow Park Road. The developers have noted that Stow Park Road is effectively turned into a single track road at school drop-off and pick-up times, as parents take up the on-street parking. A bus stop area would also be provided within the car park to allow school buses to park and turn around. The proposals include a pedestrian crossing across Stow Park Road, with pedestrian access from both the car park and the residential development linking to it. As the developers are seeking outline approval for the housing element of the scheme, no exact details on the size and confirmed layout of the homes is as yet available. Open spaces would be provided and vehicles would access the proposed development via Stow Park Road. Agents KBA Planning Ltd, acting on behalf of the applicants, said: “Serious concerns regarding the safety of both children attending the school and local pedestrians and drivers have been expressed to the applicant on several occasions over a period of time by the headteacher, governors, parents and local residents. “The proposed school car park represents an important facility which will greatly benefit Marton Primary School by providing a safe and convenient location for parents to park when dropping off and collecting their children. “This facility will alleviate the existing traffic problems on Stow Park Road, which result from significant on-street parking around school start and finish times, with a commensurate improvement in road safety. Despite this, some villagers have objected to the proposals. Vicki Tindall said: “I am outraged at the proposed plans. We bought our house seven years ago, because we wanted a property where it wasn’t crowded and very few neighbours. West Lindsey District Council will now consider the proposals.